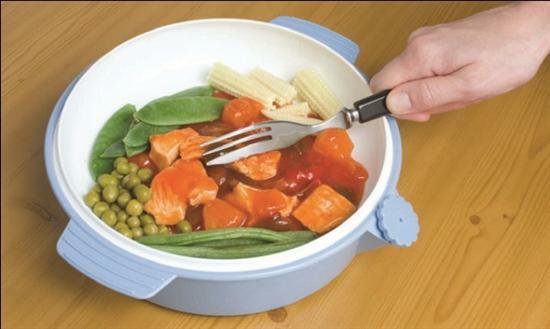 Keep Warm Dish With Lid - Keeps Food Warmer For Longer. The Keep Warm dish is as useful as a device can be - made for those who might take longer to finish their food. A simple, safe and effective way to keep food warm for longer, just open the Keep Warm pot and fill the chamber with hot water. 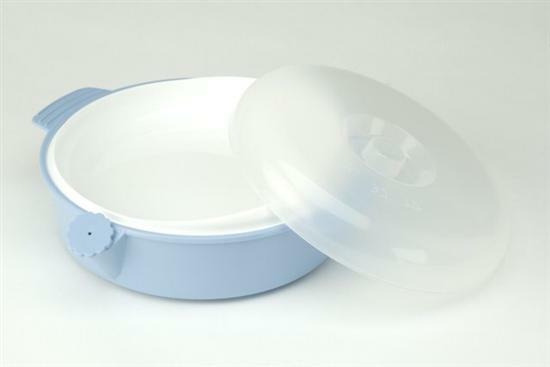 Made from long lasting, easy to clean plastic, and with its own lid, this item will be appreciated by the slower eaters! Dishwasher safe.